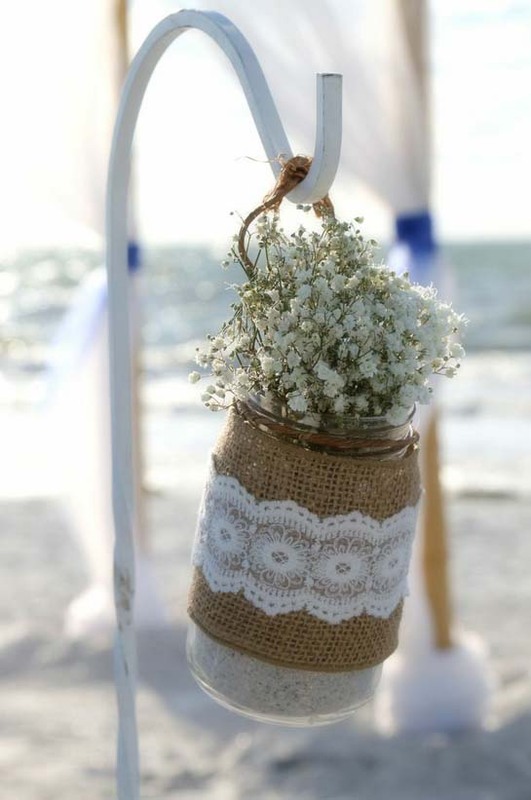 If you want a magical, dainty element on your special day, a Baby's Breath Wedding Theme could be for you. 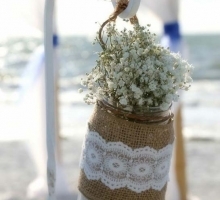 Otherwise known as gypsophila, this versatile and beautiful flower brings an ethereal magic to your day. 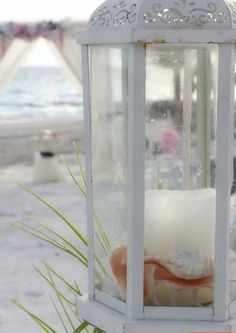 Like tiny billowing clouds, their pale blooms bring an air of romance and wistfulness to your day. 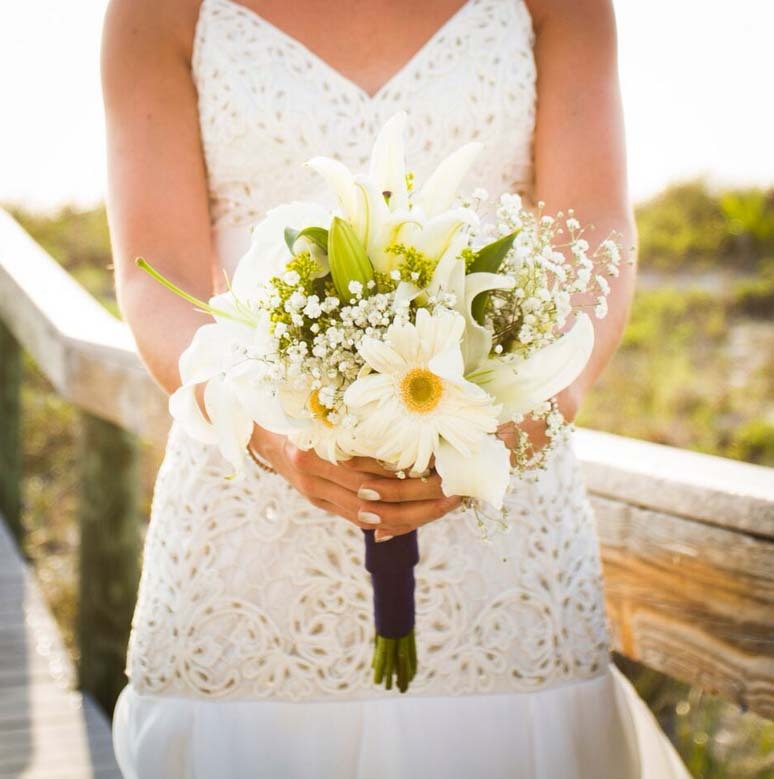 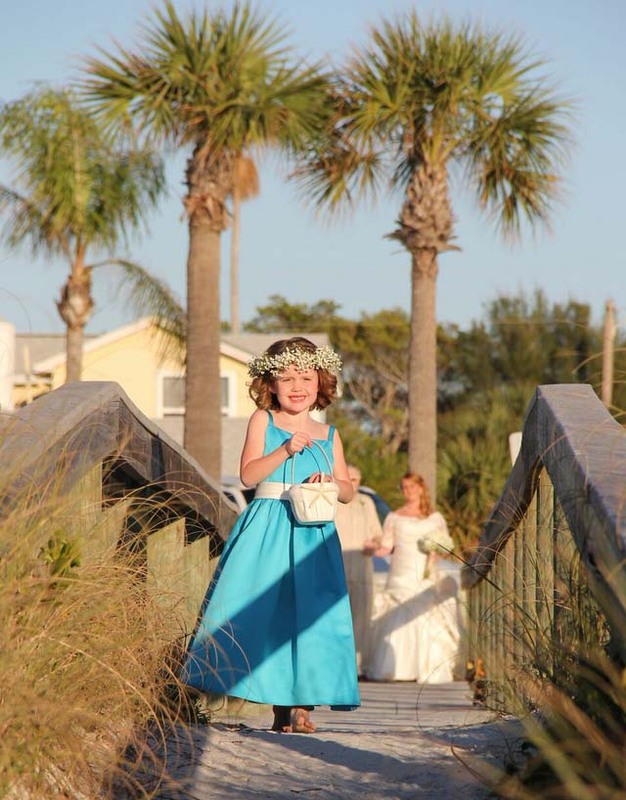 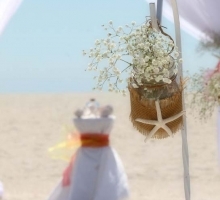 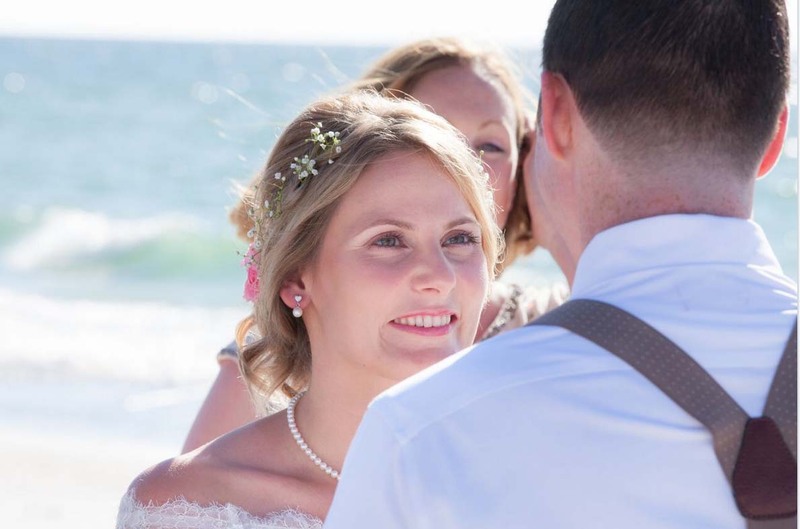 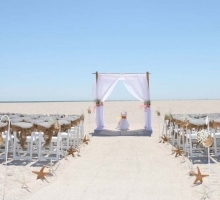 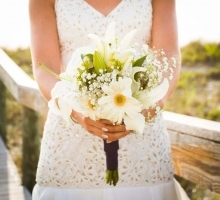 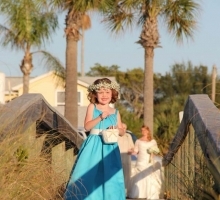 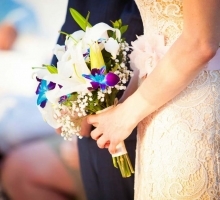 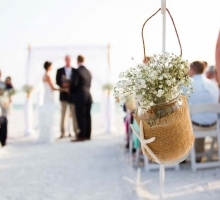 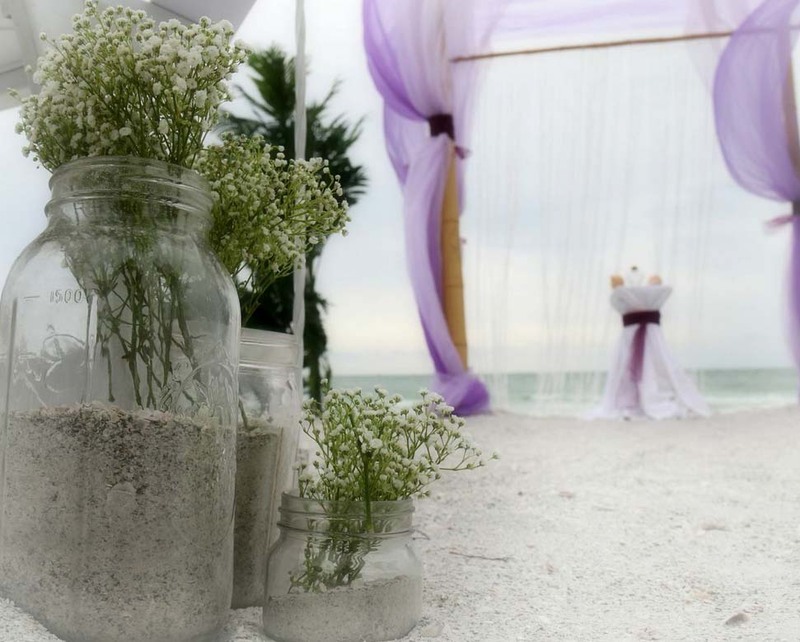 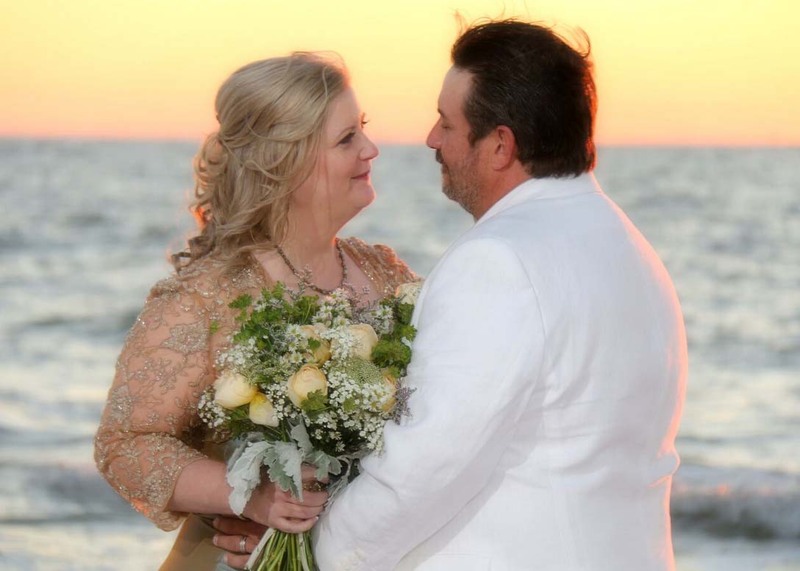 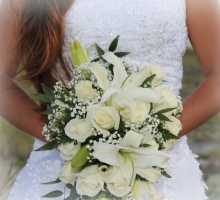 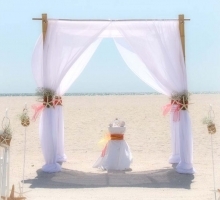 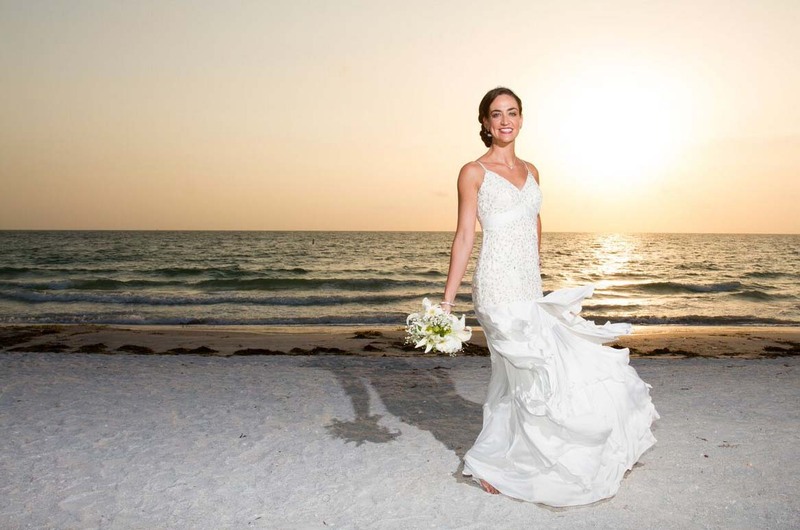 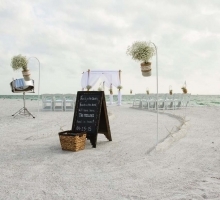 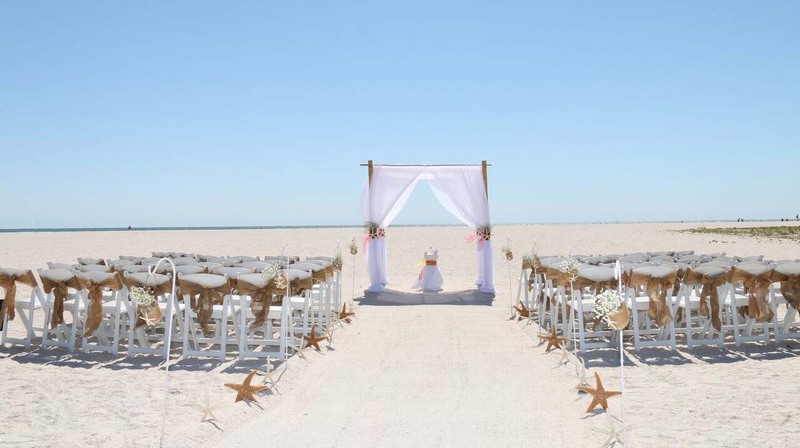 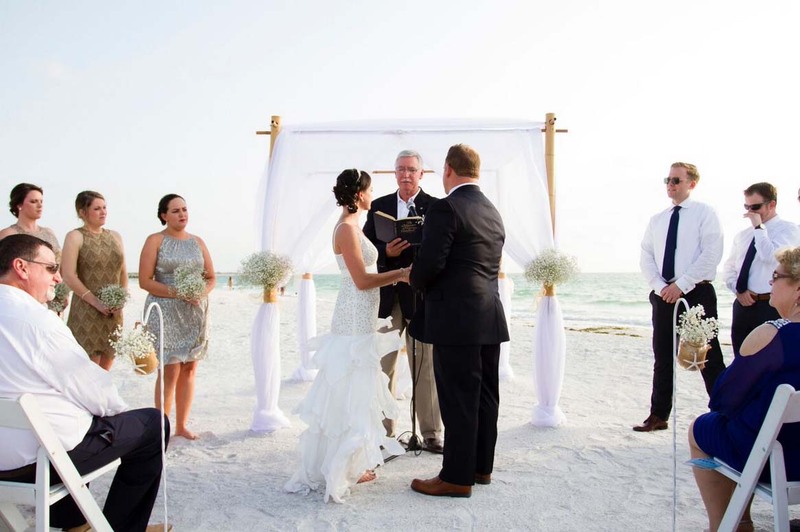 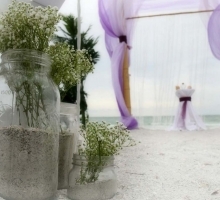 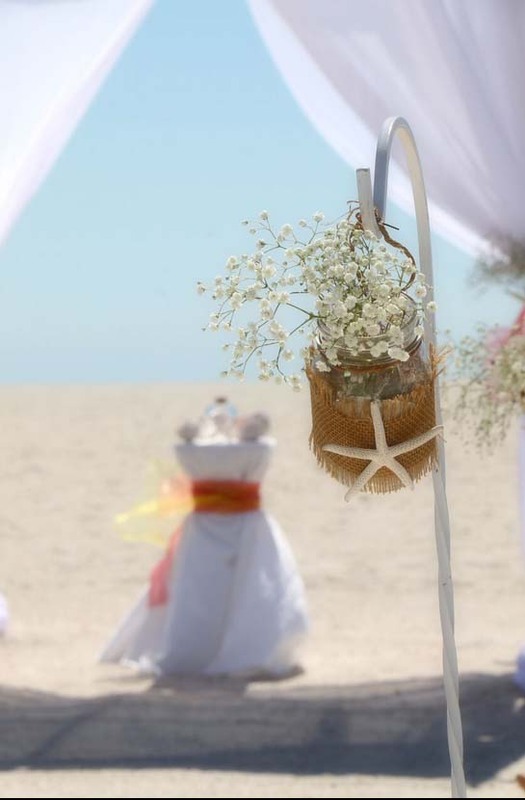 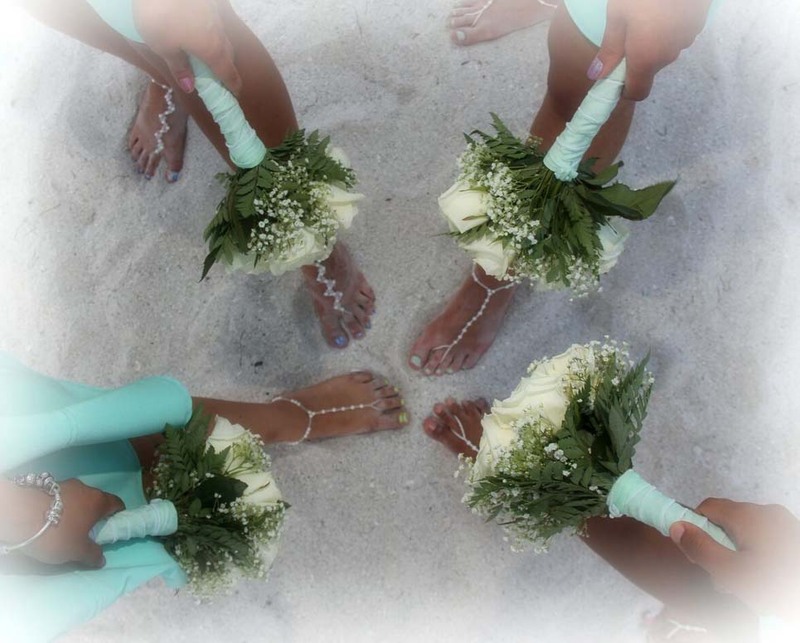 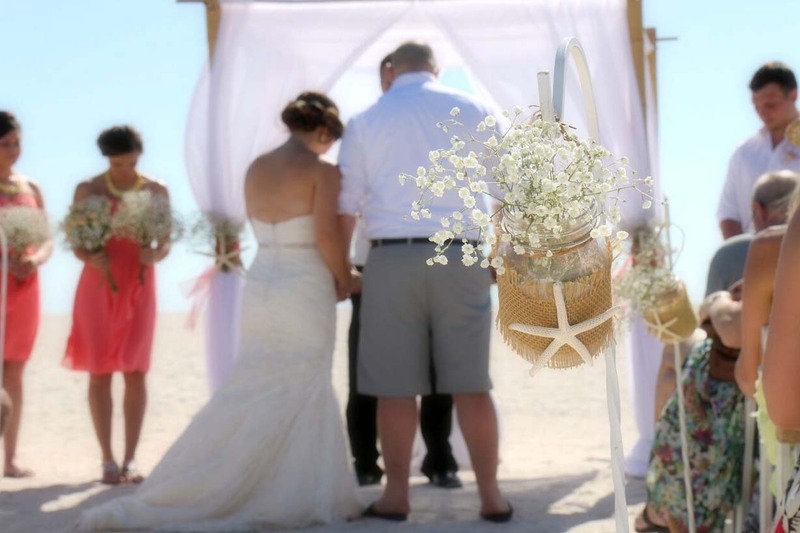 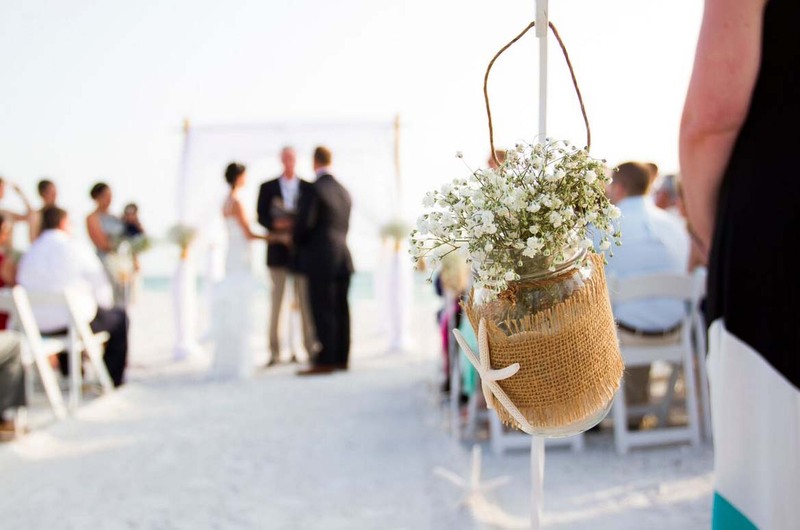 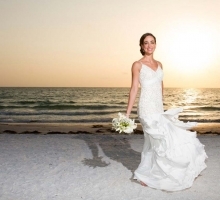 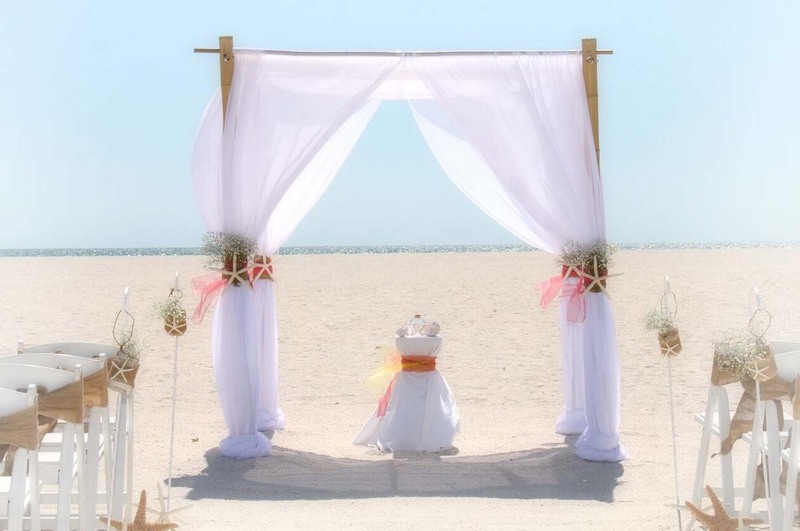 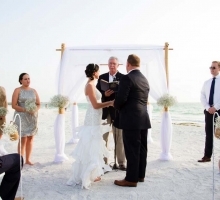 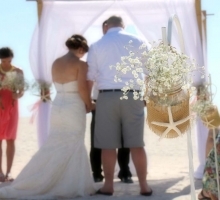 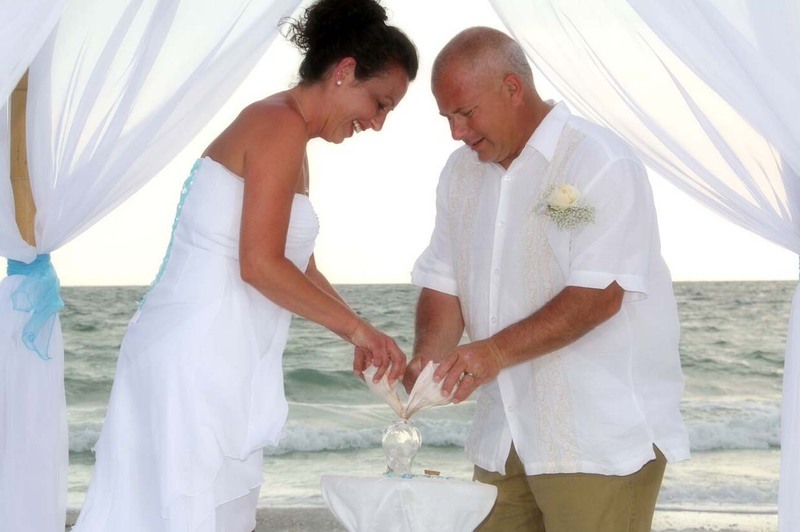 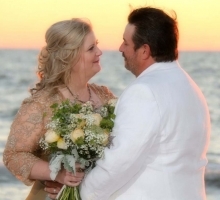 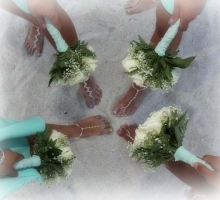 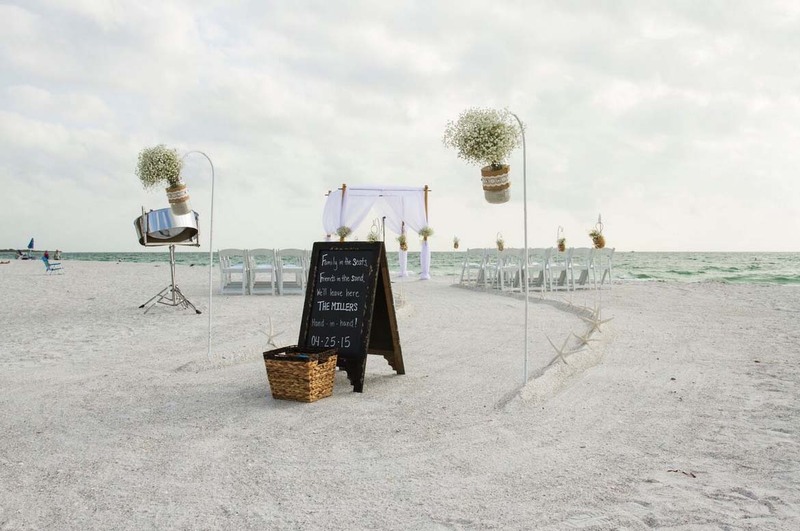 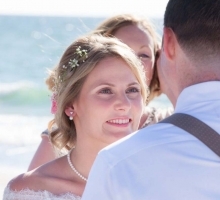 A member of the carnation family, we have collected some inspirational ideas to show how Baby's Breath can be integrated into your Florida beach wedding or vow renewal. 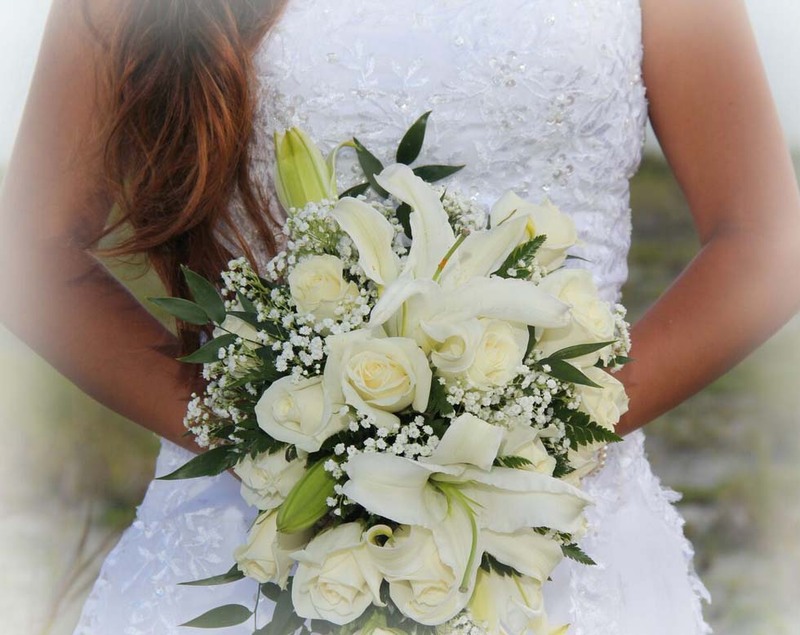 Exquisite and inexpensive, the long lasting blooms allow creativity in making buttonholes and decorations ahead of time, without losing any of the visual impact on the day. 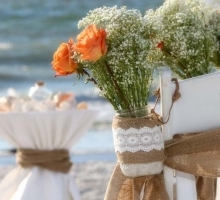 We love the overflowing mason jars lining the aisle and the accents on the arch. 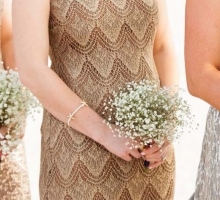 From buttonholes, to head garlands, the look is delicate and subtle. 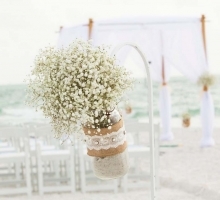 Baby's Breath can be the star of the show or a supporting component. 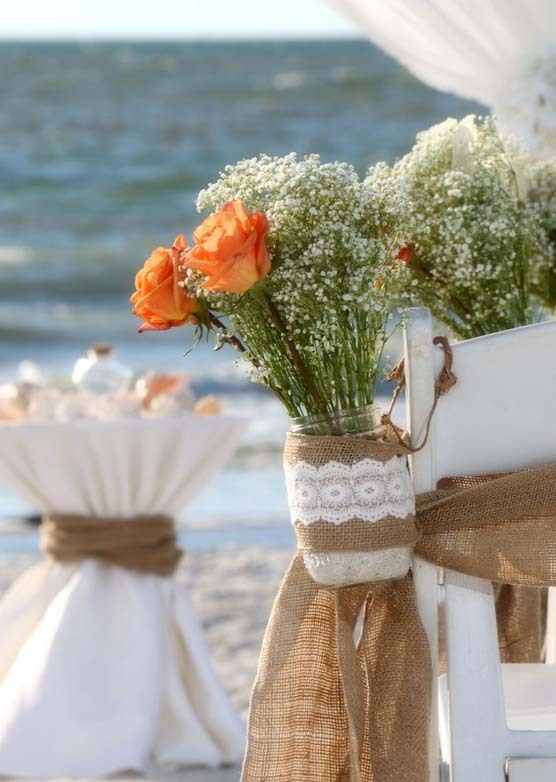 Featured within this Baby's Breath gallery, the abundance of tiny white flowers contrast with pale peach roses and pick up the lace details on the burlap. 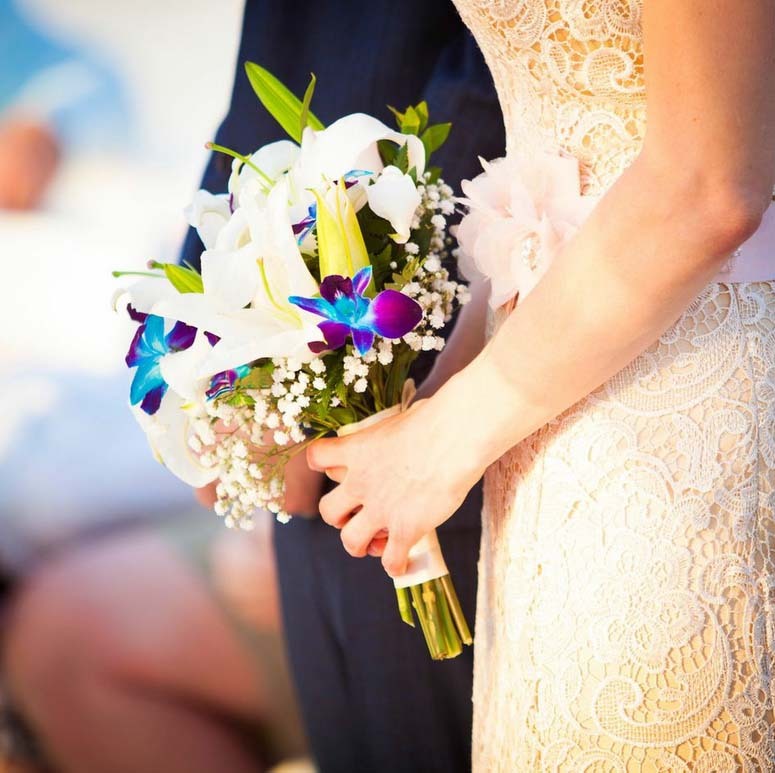 The fragile lace is mirrored in the myriad of blooms. 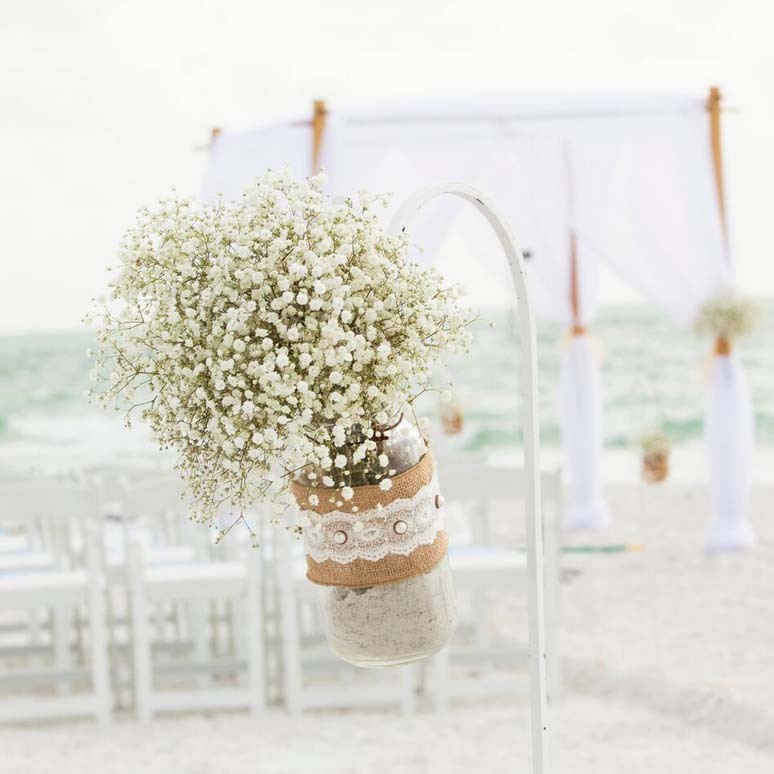 Against the backdrop of the fine sands on our lovely shores, we think you'll agree Baby's Breath is breathtakingly beautiful.